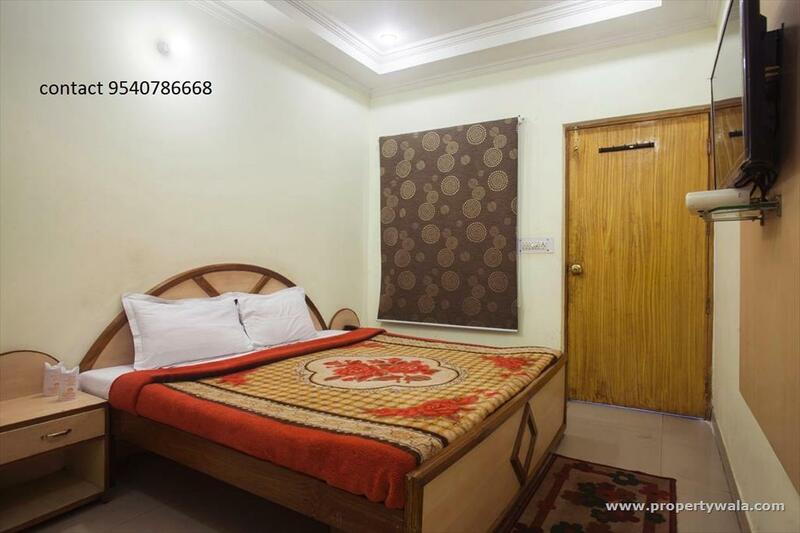 .one room fully furnished for rent society flat, sector 51, near City centre metro kitchen ,1 Balcony, IGL Gas ,Geyser, Ro Almiras, LCD TV, fridge, AC, bed, good proper ventilated flat, power backup. Available from 15th March. Fully independent entry. No timing issues. Sector 51 is a location which is fully of gated colonies, very close to Noida city Centre metro station. Neat & Clean safe and Secure Locality. Sector 51 is one of the best location of Noida to live. Due to its location this sector attracts every one. Connectivity to metro station , Bus stop, all major banks and ATM in B block market, Park etc. Low rise, High rise, individual houses are there. Highly secured area as Police station on main road and continuous vigilance by police . Sector 51 is one of best and posh resedential area of Noida. Centrally located , very close to Noida city centre, Bus Stop , all leading banks and ATM are there. As sector 51 is centrally located every one prefer to be residents of this sector either in Apartment or in Independent Kothis. All major schools are in close proximity.